Sweet! 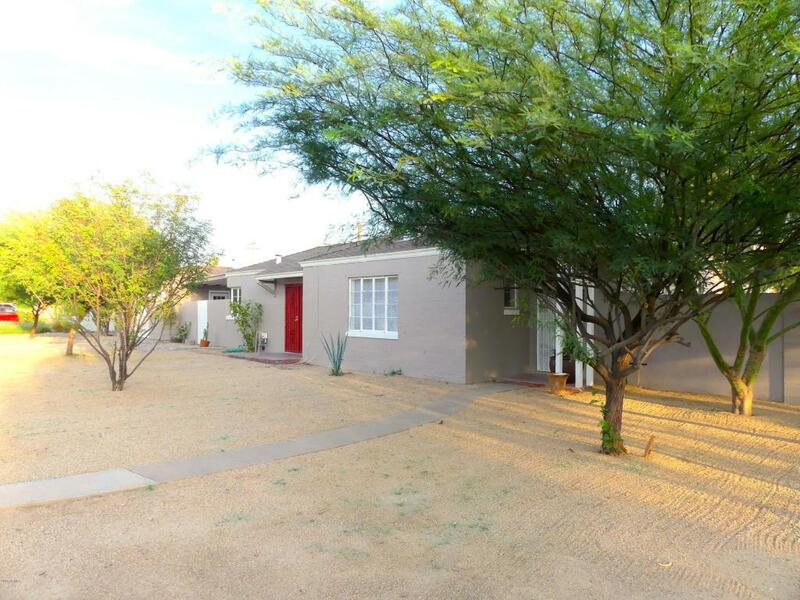 1945 brick bungalow on large corner lot in Coronado East with garage. Room to expand, put a pool, casita, studio or all of the above. Vintage kitchen has been refreshed and updated with new paint and granite countertops, new sink and faucet, extra shelving and breakfast bar. Laundry area newly plumbed with new drywall. New light fixtures and ceiling fans throughout, fresh new carpet. 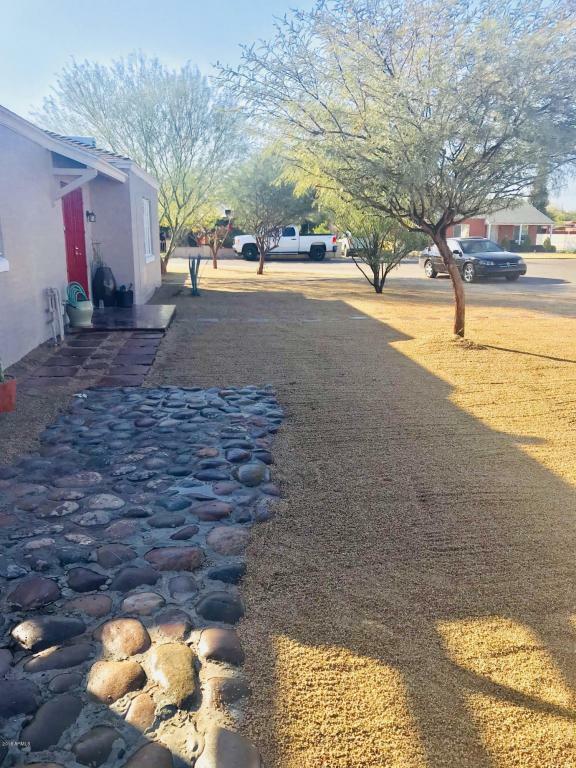 Owner had all of exterior newly painted this year and entire lot cleared and landscaped with new rock. There is a lovely brick patio area between home and garage, with wood slats just added for shade. 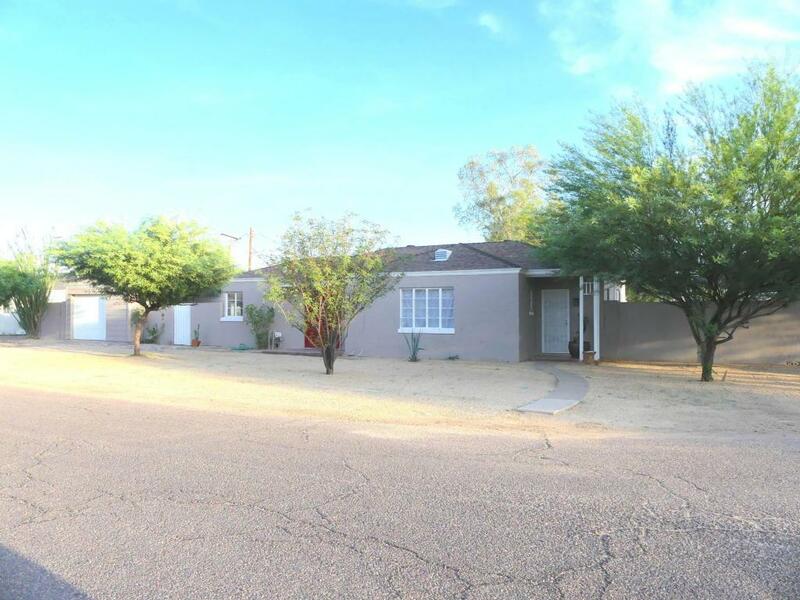 Move in ready with tons of potential! Make it your own. 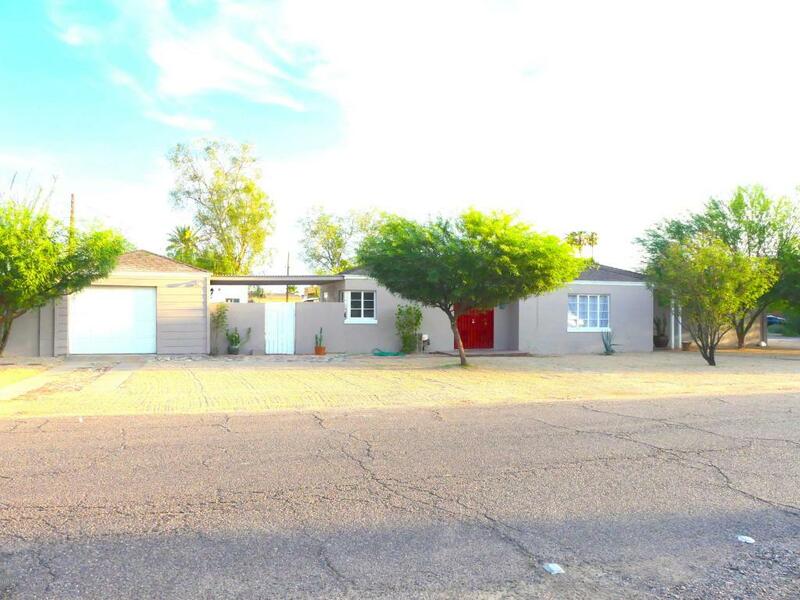 Lots of remodel activity in neighborhood in great location near 51, I-10, downtown and midtown. Newer hot water heater, updated electric.